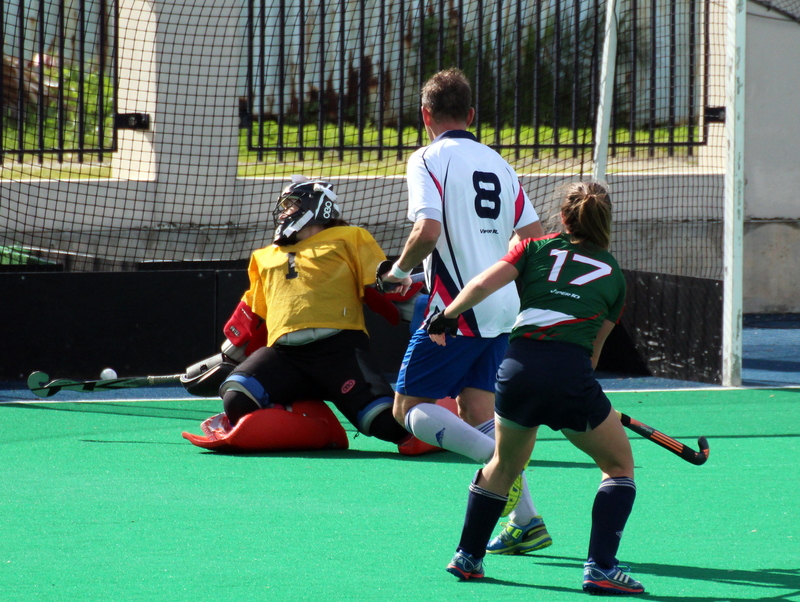 Only one game took place at the National Sports Center in Bermuda Field Hockey action with the Mixed B Team defeating the Mixed A team 4 – 2. The Mixed A Team would take the lead in the 18th minute when Donny Moniz scored a Field Goal, the Mixed B Team would level the score at 1 – 1 when Lauren Cardwell found the back of the net. The Mixed A Team would go back in front in the 34th minute with a Field Goal off the stick of Emma Ranger, but yet again the Mixed B Team would draw level, with Cardwell scoring her second Field Goal in the 40th minute. The Mixed B Team would take their first lead of the game in the 43rd minute when Nikki Stoddart scored a Field Goal and then in the 70th minute Rupert Luddon scored a Field Goal to earn the Mixed B Team the victory.